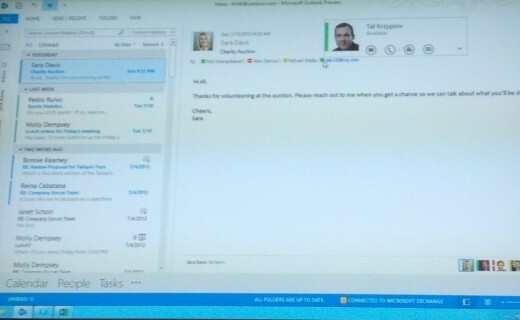 The bug was first discussed in Skype’s user forums, and seems to have followed a June 2012 update of the Skype software. Skype has confirmed the bug existence and that a fix is in the works. However, the company characterizes the bug as “rare.” Purchased by Microsoft last year for $8.5 billion, the Luxemburg company which has as many as 40 million people using its service at a time during peak periods, explained that messages sent between two users were in limited cases being copied to a third party, but did not elaborate further on the matter.